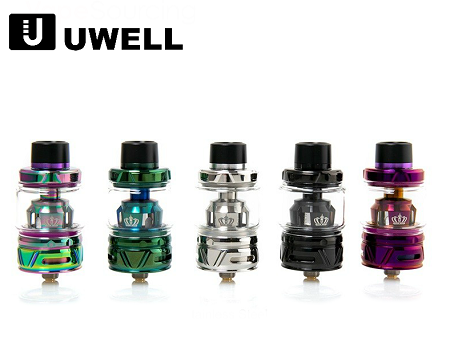 Uwell's flagship tank series continues with the new Crown 4 Sub Ohm Tank. The Crown 4 features a 6ml capacity and 28mm base. The Crown 4 has gotten a complete design overhaul while keeping the same easy to use and easy to fill top cap. 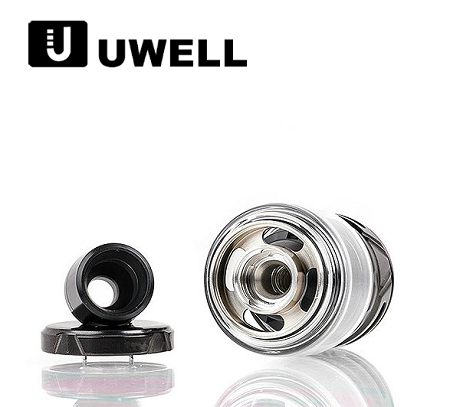 Uwell has introduced a new Double Helix Mesh into their Crown 4 line that still uses the non threaded, plug and pull coil design. Along with a Pro Flavor Core Optimization System into the Crown 4 coil, this design feature allows for a more consistent and flavorful vape.